The NanoSafety Cluster is a DG RTD NMP initiative to maximise the synergies between the existing FP6 and FP7 projects addressing all aspects of nanosafety including toxicology, ecotoxicology, exposure assessment, mechanisms of interaction, risk assessment and standardisation. Synergy among these projects, collaboration for maximising impact, policy elaboration, planning of future actions, and international cooperation are the main aims of the NanoSafety cluster, projects and stakeholders open forum. To provide industrial stakeholders and the general public with appropriate knowledge on the risks of NanoParticles and nanomaterials for human health and the environment. Fate, biodistribution, degradation of NanoParticles and nanomaterials at cellular and body level and in the environment. Modelling of the exposure-dose-response relationship and extrapolation of results from in vitro to in vivo and to human situations. The NanoSafety Cluster has published its Strategic Research Agenda 2015-2025. The standardization activities, highlighted as an important objective, refer to the nanoSTAIR approach (page 81). nanoSTAIR is identified in the compendium of projects (see page 185 of the compendium). 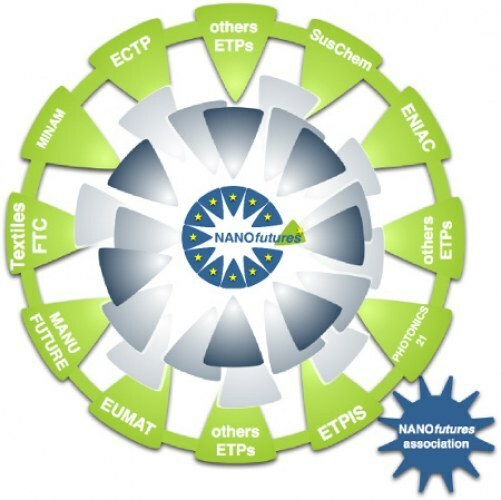 NANOfutures environment would become a European multi-sectorial, cross-ETP, integrating platform with the objective of connecting and establishing cooperation and representation of all relevant Technology Platforms that require nanotechnologies in their industrial sector and products. NANOfutures and its operative branch NANOfutures association will act as a “Nano-Hub” by linking JTIs, associa-tions, ETPs with expert groups in a collaborative environment. 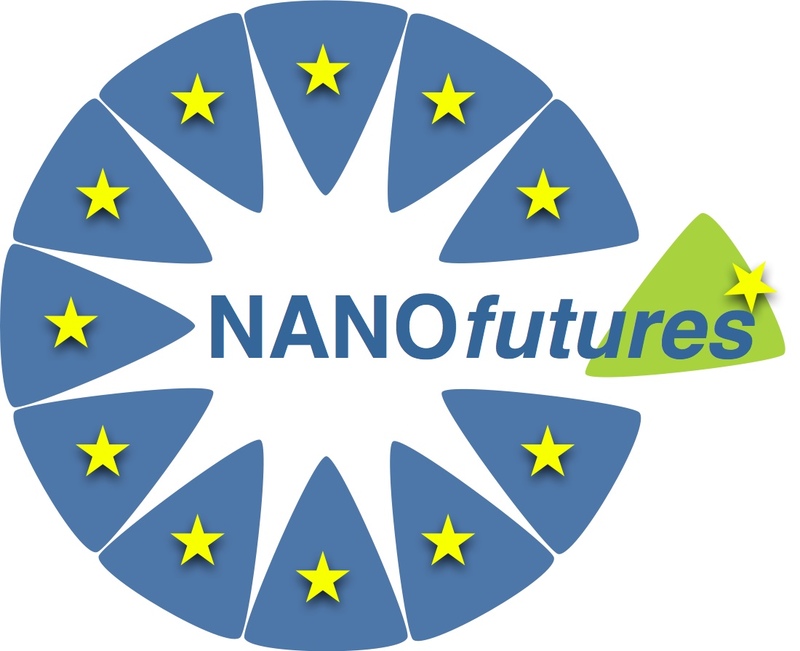 NANOfutures at its base will be open to industry, SMEs, NGOs, financial institution, research institution, universities and civil society with an involvement from Member States at national and regional level. It will be an environment where all these different entities would be able to interact and come out with a shared vision on nanotechnology futures. NANOfutures collaborate with the ETPs on the basis of a Memorandum of Understanding. NANOfutures will identify the key nodes in strategic nanoactivities and develop strategies to address nanotechnology challenges with an intersectorial approach. This will be achieved by a close interaction between horizontal working groups, which will address cross-sectorial horizontal issues, and sectorial group representatives (i.e. ETP representatives). Working groups will be organised under the 3 main topic areas addressed by NANOfutures: "technology", "regulation and standards" and "innovation". Objectives of the horizontal working groups would be to present recommendations for strategic actions under each of these three main topics. NanoMILE intends to establish a fundamental understanding of the mechanisms of nanomaterial interactions with living systems and the environment, across the entire life cycle of nanomaterials and in a wide range of target species. NANODEVICE aims at developing innovative concepts and reliable methods for characterizing ENP in workplace air with novel, portable and easy-to-use devices suitable for workplaces. NANO Risk Framework: The Framework is a joint effort by Environmental Defense Fund and DuPont to establish a process for ensuring the responsible development of nanoscale materials, which can then be widely used by companies and other organizations. 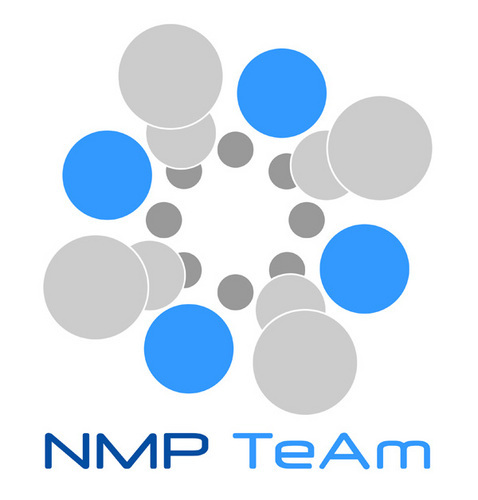 NMP TEAM, which is an FP7 NMP funded project, is about improving the services of the NMP NCP Network through trans-national activities. The NCP TeAm project aims at an improved NMP NCP service across Europe therefore helping simplify access to FP7 calls, lowering the entry barriers for newcomers, and raising the average quality of submitted proposals through closer collaboration between the NMP NCPs. Its aim is also the normalization of the differences in knowledge and quality of provided services across the NCP Network in Europe and beyond. Nanonorma aims at answering the question: What is the normative framework for emerging technologies? SRAnano has been created in order to facilitate the exchange of ideas and knowledge among practitioners, researchers, scholars, teachers, and others interested in risk analysis and emerging nanoscale materials, to encourage collaborative research on risk analysis and emerging nanoscale materials, and to provide leadership and play an active role in advancing issues related to risk analysis and emerging nanoscale materials. NAPIRAhub Server is a hub on nanomaterials which regroup installations, projects (NANEX, NANOGENOTOX, NANOmmune,NANOPOLYTOX, NANOtest,...) and OECD-WPMN Projects. NanoConferences.com is a current and comprehensive source of information related to worldwide nanotechnology conferences and workshops. 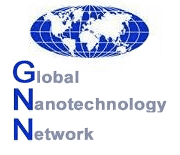 The Global Nanotechnology Network (GNN) is a platform for addressing global challenges in energy, environment, health care, and public safety. 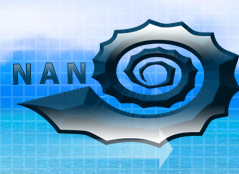 GNN consists of diverse nanotechnology stakeholders from industry, academia, and government. Based on the principles of universal participation, collective planning, and joint ownership, GNN is dedicated to promoting beneficial collaborations in nano research, education, and networking. FramingNano: Governance in Nanoscience and Nanotechnology. 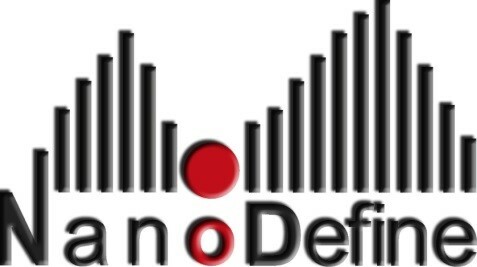 The Project formally concluded its work at the end of March 2010 following publication of the FramingNano governance platform and its executive summary and a series of national workshops aimed at disseminating information about the outcomes of the project and discussing possible routes forward concerning principles and proposals outlined in the governance platform with key stakeholders at national level. 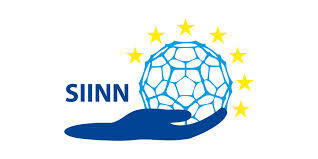 The SIINN ERA-NET promotes the safe and rapid transfer of European research results in nanoscience and nanotechnology (N&N) into industrial applications. National and regional resources will be virtually pooled to create a transnational programme of research. SIINN will bring together today’s fragmented research activities on the potential risks of engineered nanomaterials for environment, human health, and safety. BRIDGIT: European standardization and research are closely linked and yet today do not interact sufficiently to maximize synergies and to drive together European innovation. A first move into this direction was made by CEN and CENELEC through the Integrated Approach. The project BRIDGIT is now taking this approach further. Stakeholders of this project are all national members of CEN and CENELEC as well as the research community, looking to maximise the economic and social benefit of new ideas and technologies. We have come a long way in exploring the full potential of nano as a key enabling technology, yet, there are still uncertainties surrounding environment, health and safety (EHS) issues and the questions that need to be addressed: what is or isn’t a nanomaterial. One challenge consists in the development of methods that reliably identify, characterize and measure nanomaterials (NM) both as substance and in various products and matrices. In responses, the European Commission has recently recommended a definition of NM as a reference to determine this (2011/696/EU). The NanoDefine project will explicitly address this question over the next four years.